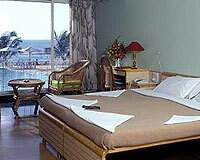 Cidade De Daman is located at the picturesque Devka Beach. 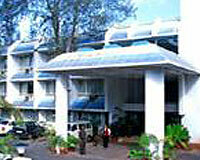 Hotel Cidade De Daman is a prominent retreat that caters to all types of tourists, especially the business travelers. 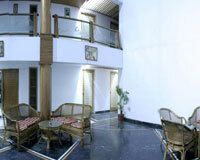 The hotel is a preferred choice for hundreds of tourists coming to the exciting town of Daman looking for fun. 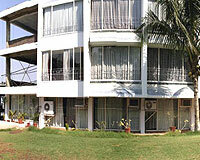 Hotel Cidade De Daman offers accommodation that is simply fabulous. 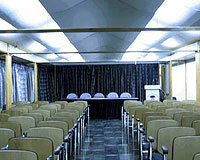 Moreover the location of the hotel places the guests in close proximity to the sea, making holiday even more exciting. 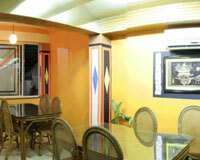 Guests can enjoy the warm sun, sandy beach and breathtaking scenery. Popular tourist attractions like the lighthouse, Church of Bon Jesus and Jampore Beach are easily accessible from Hotel Cidade De Daman. 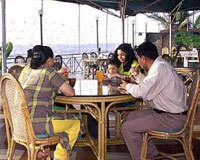 Hotel Cidade De Daman offers 66 rooms that are categorized into Deluxe Rooms, Super Deluxe Rooms and Sea-View Deluxe Rooms. 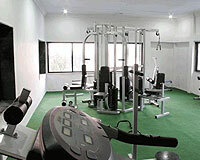 All the rooms are beautifully furnished with an ultra modern bathroom having individual space, a cable connected television, and direct dialing telephone.